Pain Relief. 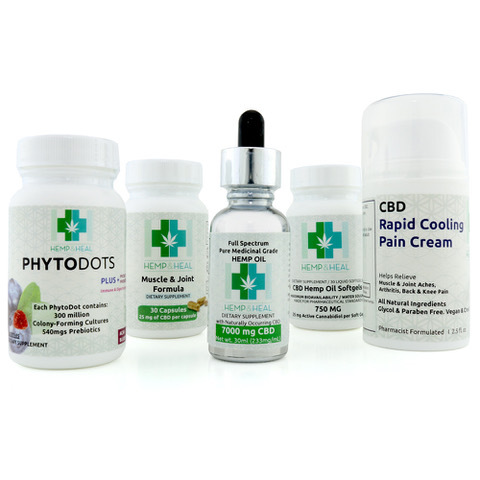 One of the most celebrated health benefits of CBD oil is its analgesic (Pain Relieving) effects. heated and inhaled through an E-Cigarette, Vape Pen, or Vaporizer. 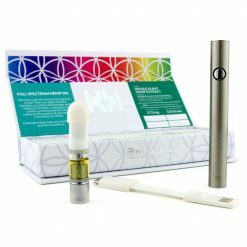 CBD vape oil can be purchased in a bottle to refill your vaporizer or as a one-time use cartridge for your Vape Pen.